Fast paced nail biting adventure. 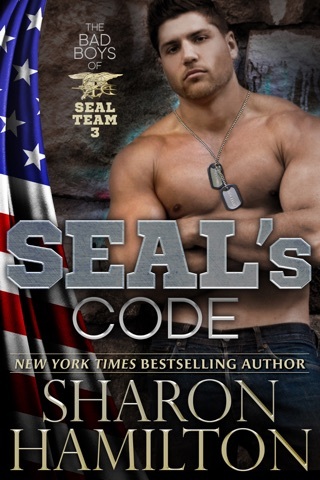 Garrett called into lead a covert operation to find her. The girl’s teacher is also a part of the team. 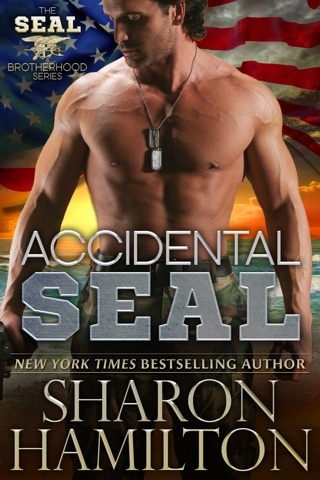 She also is the daughter of Garrett’s former Seal buddy. Strong characters put in near impossible situations that have you turning page after page until the end. 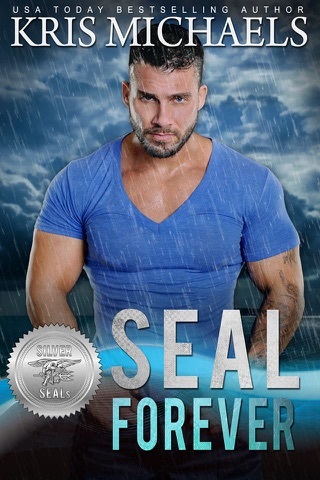 A definite great beginning to the Silver Seals series. 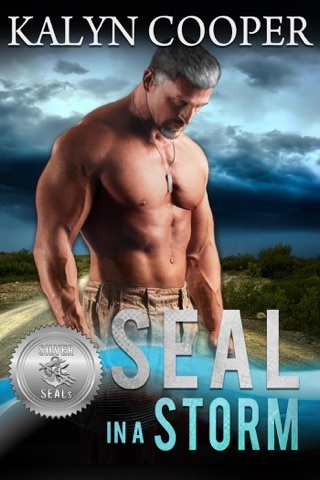 SEAL Love’s Legacy is book 1 of the Silver Seals Series by various authors. 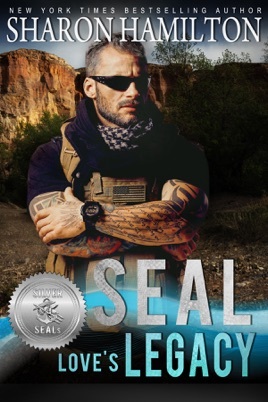 When a cult leader targets the POTUS and his family, Silas knows the man for the job...Seal Commander Garrett Tierney. Garrett knows that this job could mean the make or break of the task force’s future and his future. 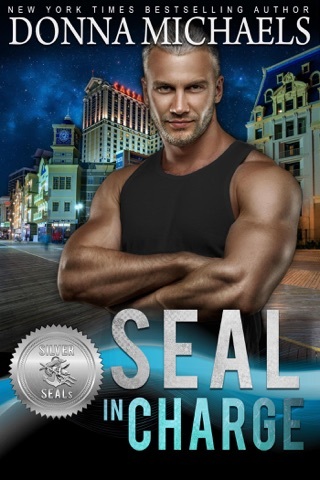 He’s asked to work with a young woman, Mimi to help find the POTUS’s daughter who has disappeared...and Garrett find the young woman is none other than his best friend and fallen teammate’s now grown daughter. 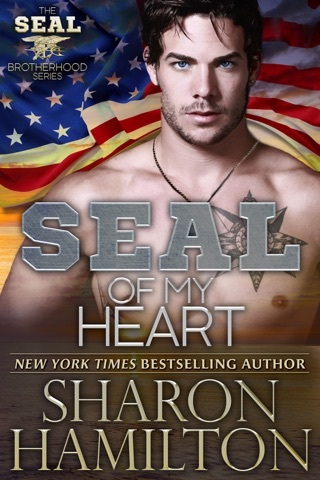 SEALs Love Legacy by Sharon Hamilton is the first book in the Silver SEALs Series. 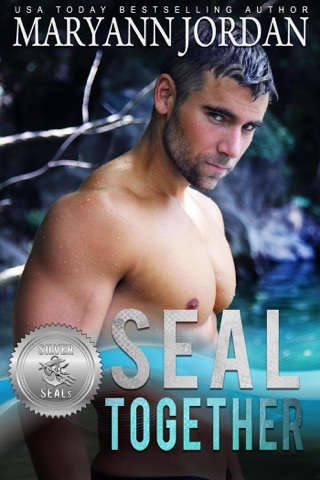 I loved this book especially for the fact that the hero is an older SEAL. 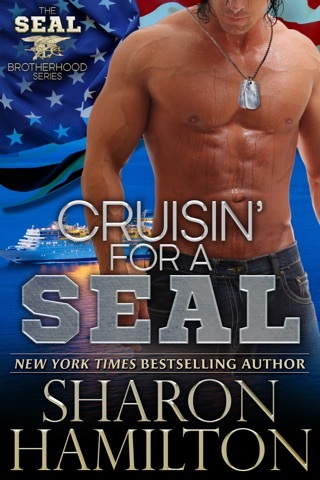 I’ve read most of Ms Hamilton’s SEAL books and loved every one of them, this one is no exception. 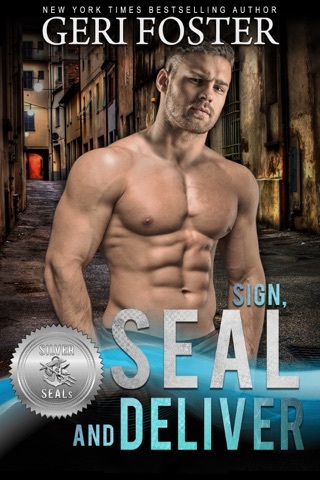 There’s action, suspense and of course romance. I had a difficult time putting the book down once I started it. I loved the fact that Garrett is in his forties! 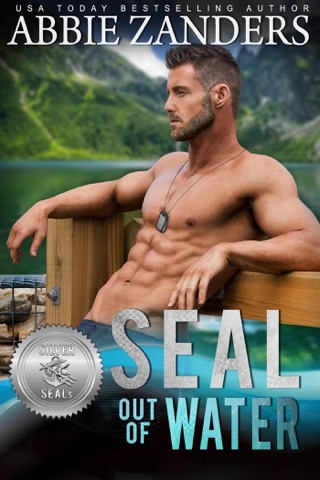 It seems like the heroes in romance books these days are always young hotties, it was nice to read about an older hottie! If this is how the series starts, I can’t wait to read the rest of the books in the series!